FEATURED CANDLE OF THE MONTH FOR APRIL! We love the balance of fruit and floral in our newest fresh, clean scent for spring! Available in our classic white glass tumbler with bronzed metal lid. 8 ounce candle has a burn time of 40-50 hours. 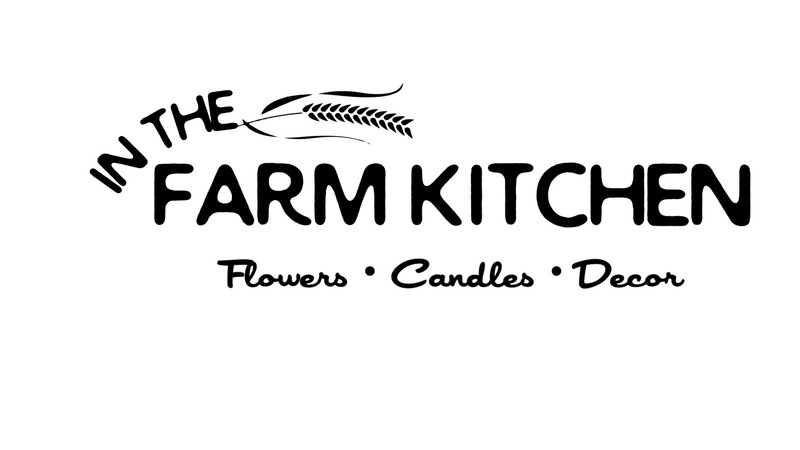 All of our candles are hand poured in small batches using only American grown soy wax, essential oil infused top quality fragrance oils and natural cotton wicks. Always phthalate, additive and dye free. Our candles are clean burning and long lasting. This candle is incredible !! the scent is so wonderful and lasts a long time! my house is pretty large and it fills it which makes me so happy. Will definitely be ordering again! THANK YOU!! This candle is heavenly! It is a scent that is wonderful for spring! It smells like clean laundry!